HSBC has become the latest bank to pay a multi-million dollar settlement to American regulators to conclude its involvement in the mis-selling of toxic mortgage investments in the lead up to the financial crisis of 2008. Barclays is being sued by the US Department Of Justice (DOJ) over the mis-selling of $31 billion worth of mortgage-backed securities after the regulator rejected a $2 billion offer of settlement in the case. New research claims that 10 misconduct scandals have cost the UK’s banks £53 billion in fines and other penalties since the turn of the century. Think tank New City Agenda says the biggest of the lot has been the cost of mis-selling PPI for which the banks have set aside a total of £37.3 billion to pay out past and future successful claims – more than four times the cost of staging the London 2012 Olympics. 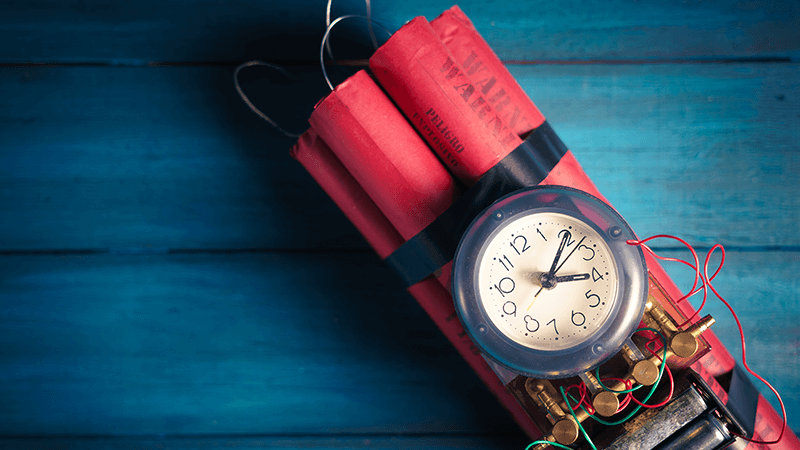 Citizens Advice has warned that almost a million UK homeowners have ticking time-bombs for mortgages and their homes could in danger of repossession. New figures produced by the charity show 934,000 homeowners have interest-only mortgages and have no plan in place for how to repay the loan capital at the end of the term. 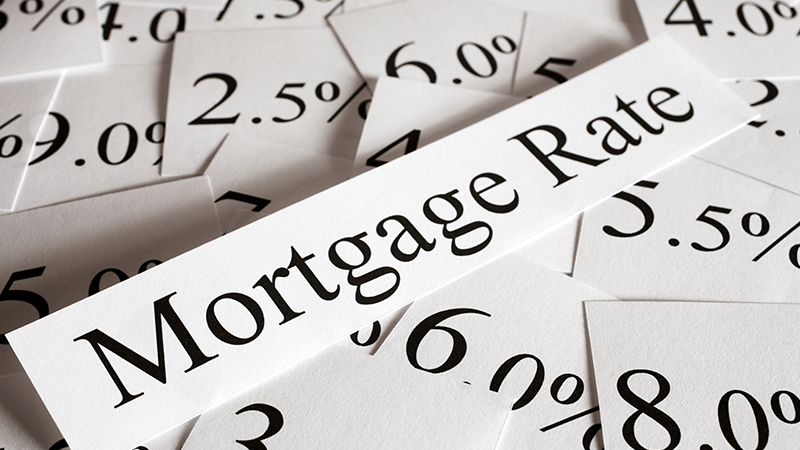 At the beginning of 2012, HSBC announced they would be making a minimum of £15billion worth of mortgages available to UK homeowners, with a specific £3bn provisioned for first-time buyers (FTB). 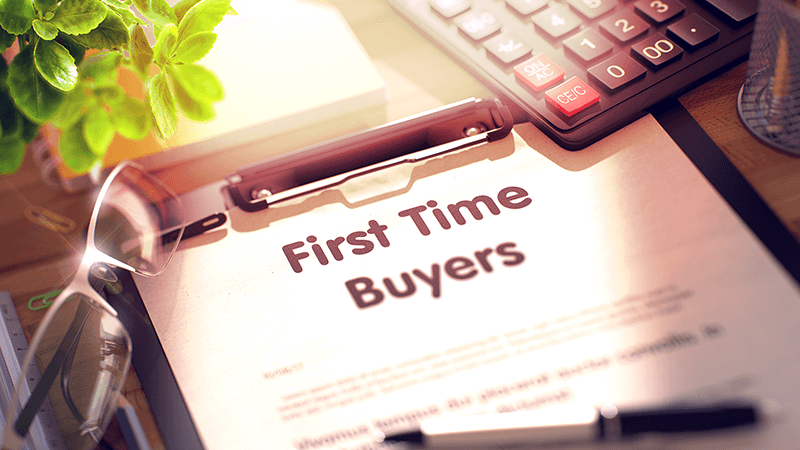 Come to the end of March 12, just under £5bn worth of mortgages had already been approved by HSBC for borrowers within the UK with around £1.2bn of this approved to first-time buyers.